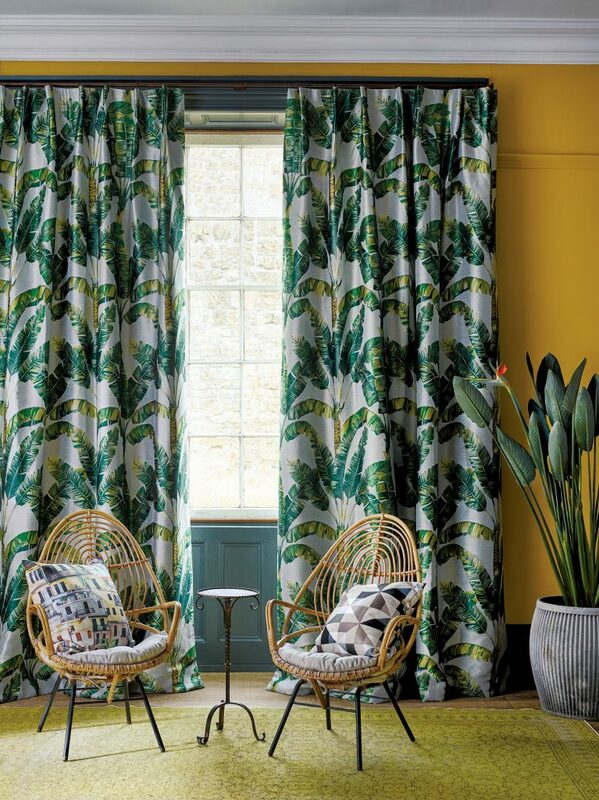 Osborne & Little is one of the world’s leading names in fabric and wallpaper design. Cherishing its reputation for innovation and quality, it has grown into one of the great British brands, globally renowned and respected. We are pleased to include Osborne and Little among the collections available from Fabric Gallery and Interiors. 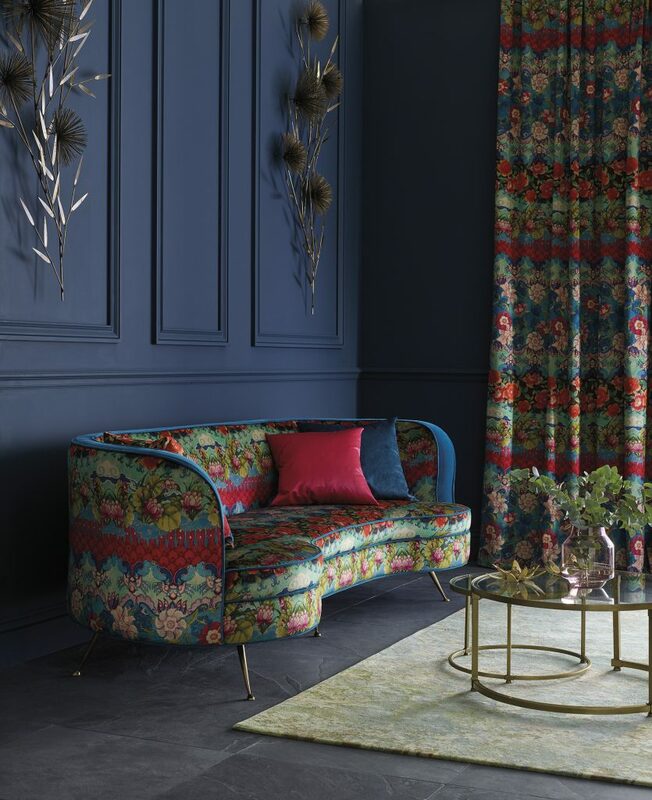 For over five decades Osborne & Little’s designs, across printed fabrics and weaves as well as wallpaper, have been at the heart of interior trends, from the paint effects of the 1980s to the holographic papers launched in 2010. Where can I buy Osborne & Little fabrics? At Fabric Gallery & Interiors we have stocked Osborne & Little fabrics since we opened our Dunnington showroom in 2007. Osborne & Little never disappoints and continues to exude distinctive and stylish quality. We have all their swatch books on display in our showroom and our expert team can guide you through the collections. That way you can pick the best fabric for your upholstery or soft furnishings. If you’d like to see Osborne & Little fabrics please do come and visit us. If you cannot visit us please phone us on 01904 481101. 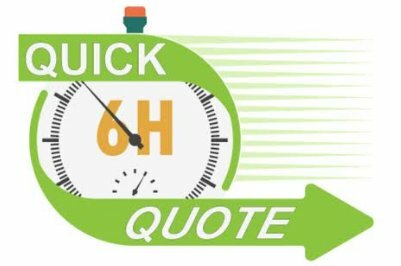 Or if you already know which fabric you want we can give you a free Quick Quote.